A-4, Sujal apartment, opp. satellite bungalows, beside Sarthak apartment, Ramdevnagar, Ahmedabad, India 380015. EVERY MONDAY Avani with SPECIAL KIDS in Ahmedabad. This is a closed grouped event. You may feel free to contact any of the organisations for more details. 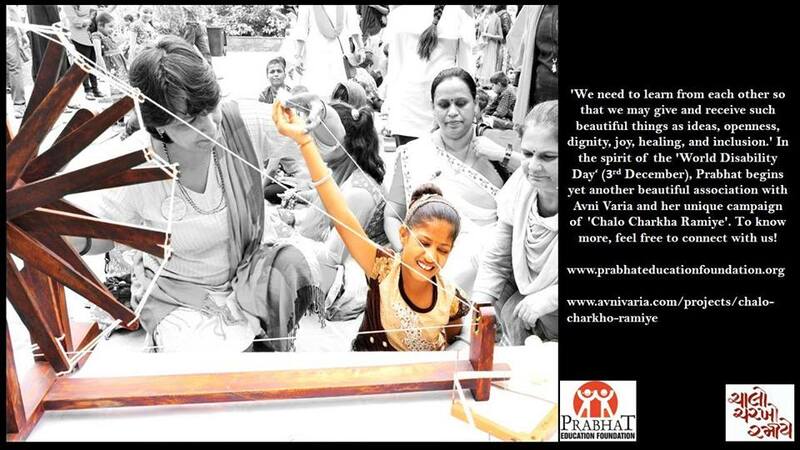 works to create lasting solutions for the specially-abled in our society. Objective: To provide learning and growth opportunities for children and youth, challenged by mental, physical and learning difficulties.